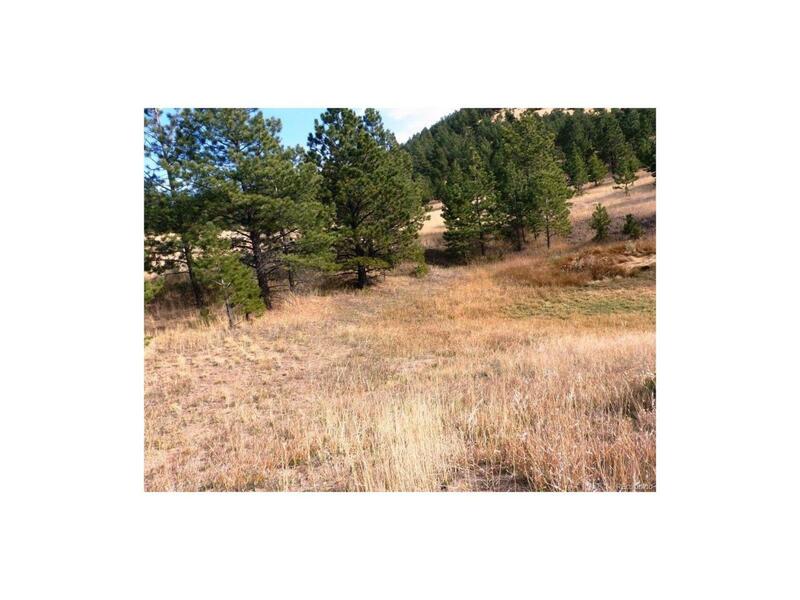 ELECTRIC INSTALLED ON BEAUTIFUL 5 ACRES WITH VIEWS!! 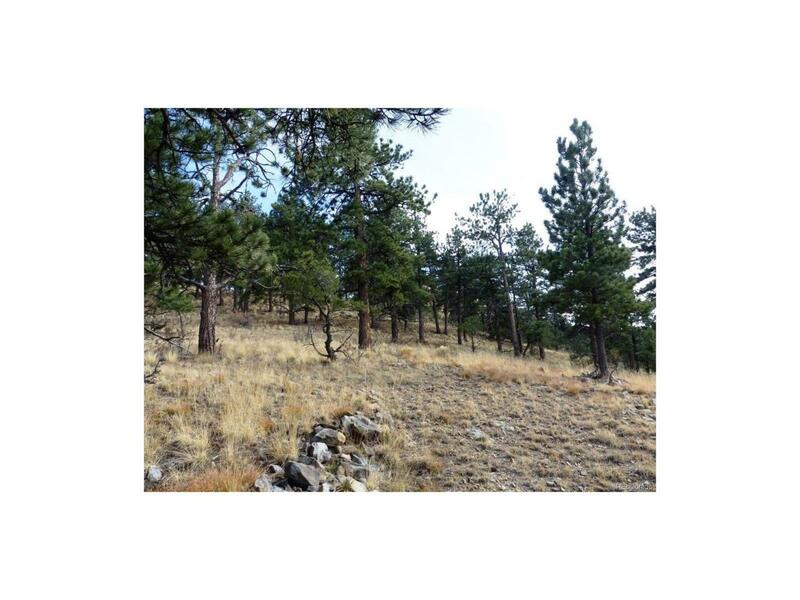 - This lot is a wonderland of tall Ponderosa Pine trees and huge views of the Sange de Cristo mountains. The driveway is already installed and the electric is there for you to plug in your camper! 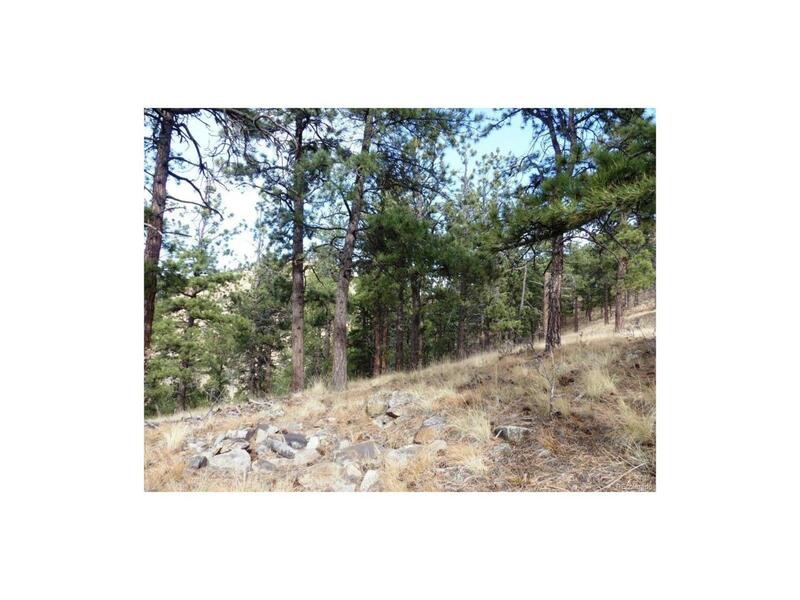 Or build your mountain dream home on this nice gentle hillside. 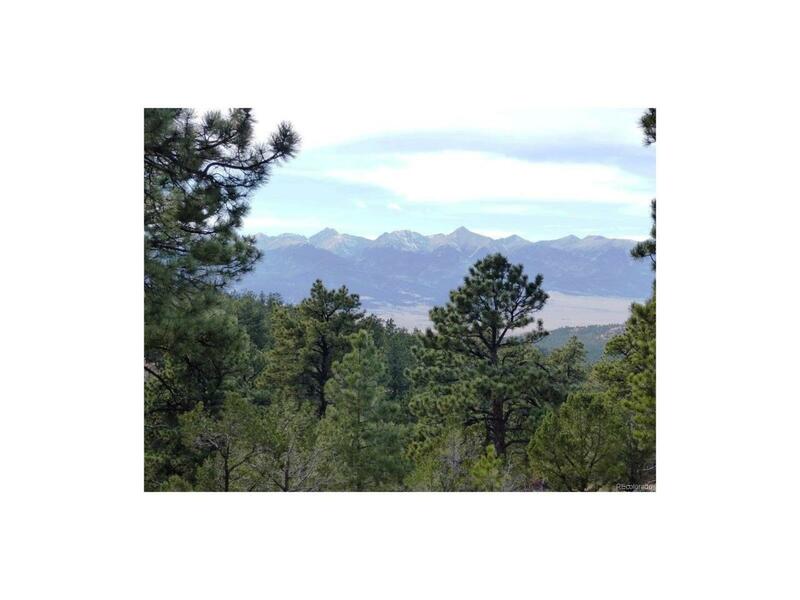 Your front deck will have amazing views of crystal clear Colorado skies, sunrises and sunsets over the snow capped mountains and the darkest skies with the most brilliant stars ever! Come out and drive up the nice driveway to your own spot on the mountain. (The driveway is shared with adjoining property via an easement for the adjoining property). Great building sites in the trees and privacy in the woods.